Established in 1983 by Allen Parora and now run and owned by his son Craig. The business has become a diverse Company. Servicing the Automotive industry, farming, mining and exploration fields. General Diesel Services is dedicated to offer its customers the highest quality of service in everything they do. Our employees are experienced in truck and bus repairs, engines, gearboxes, brakes and have been trained in the latest electronic systems on most vehicles. Our service is backed up by our Parts Department run by our Parts Manager Trevor Hawke, whom has over 35 year’s experience in parts procurement. Our state of the art Workshop is equipped with a large range of specialised tooling to cater for almost all in house repairs. General Diesel Services also offers a field service and brake down service. The field service is also supported by our workshop and management team. 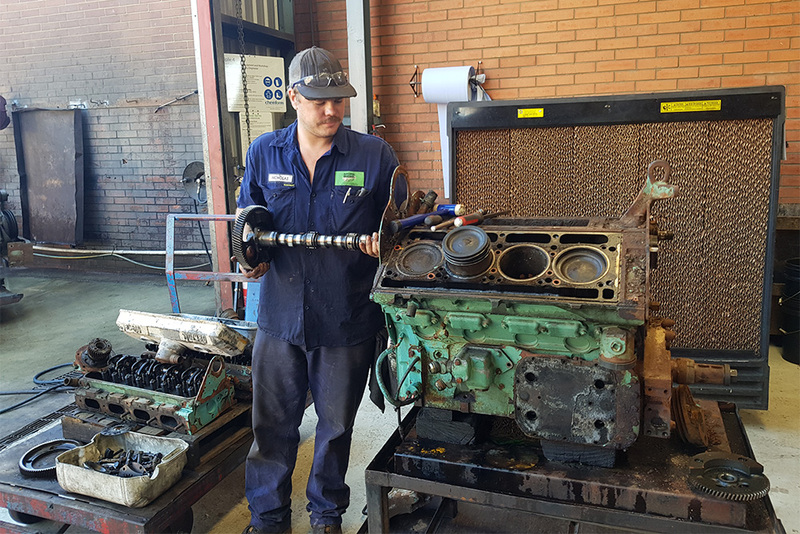 General Diesel Services technicians have a wide range of experience in Heavy Diesel vehicles, from servicing, component repairs to major rebuilds. We provide diagnostic and mechanical repairs to light vehicles up to heavy truck and buses. 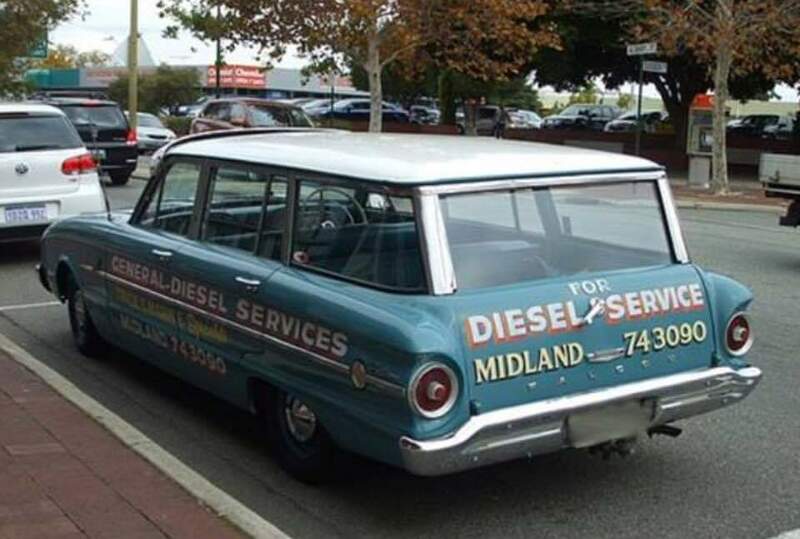 Based in Perth, General Diesel Services has been in the truck repair business since 1975.